Studying the composition and circulation of the Chinese political elite enables analysts to transcend the long-standing diagnostic paradigm of the Leninist party-state. It provides a more specific context that can potentially help in understanding China’s future political trajectory. 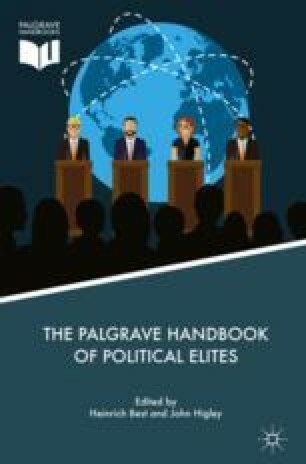 It can also contribute to a broader understanding of the various political transition processes––including their respective advantages and disadvantages––in authoritarian regimes in general. This chapter offers an empirically grounded, comprehensive study focused on the dynamic evolution of Chinese elite politics to enrich the wider academic literature on comparative political systems. The author thanks Zach Balin, Yinsheng Li, Ryan McElveen, Agnivesh Mishra, and Lucy Xu for their helpful comments on an earlier version of this article.